June, 2018 — Leading mobile-first iGaming platform provider CashBet announced the successful completion of its token sale, raising $38 million to develop the world’s first complete crypto-ready mobile iGaming platform, becoming the largest iGaming ICO project ever. Participants from over 100 countries took part in the ICO, helping CashBet Coin reach its hard cap of 142,975,000 tokens. Token distribution is currently underway and will continue through the end of June. CashBet Coin’s partners include Arsenal Football Club, Lottery.com, Greentube, and Imperial Play. CashBet Coin is now listed on Bittrex as CBC. 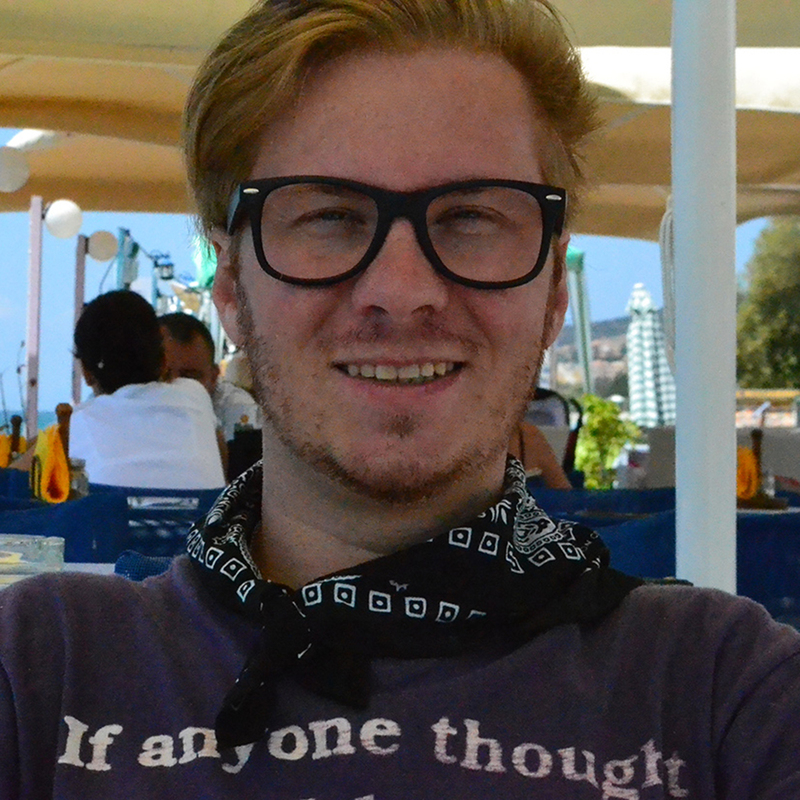 In business since 2012, CashBet supports more than 450 games on its platform. As the only crypto-casino platform licensed by the world’s most reputable tier-1 gaming jurisdictions, CashBet delivers an iGaming experience that is legal, safe, and profitable. CashBet is the first and only vertically integrated iGaming solution to leverage blockchain technology for transparent operations, increased speed, and lower transaction fees. CashBet’s partnership with Arsenal Football Club made Arsenal the world’s first major team in soccer to officially partner with a cryptocurrency. 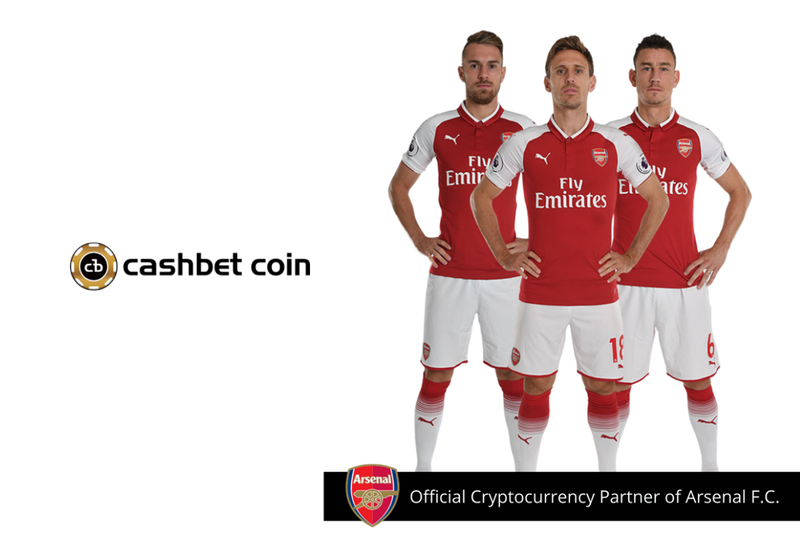 CashBet is Arsenal’s exclusive and official blockchain partner, giving CashBet Coin prominent brand placement via in-stadium advertising at home games in Emirates Stadium. 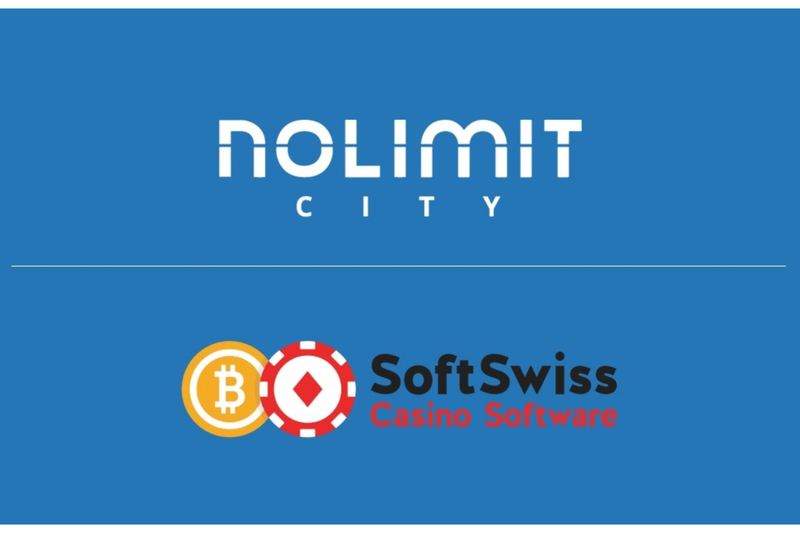 Novomatic’s Greentube subsidiary will be accepting CashBet Coin as a payment method on its GameTwist social casino platform. 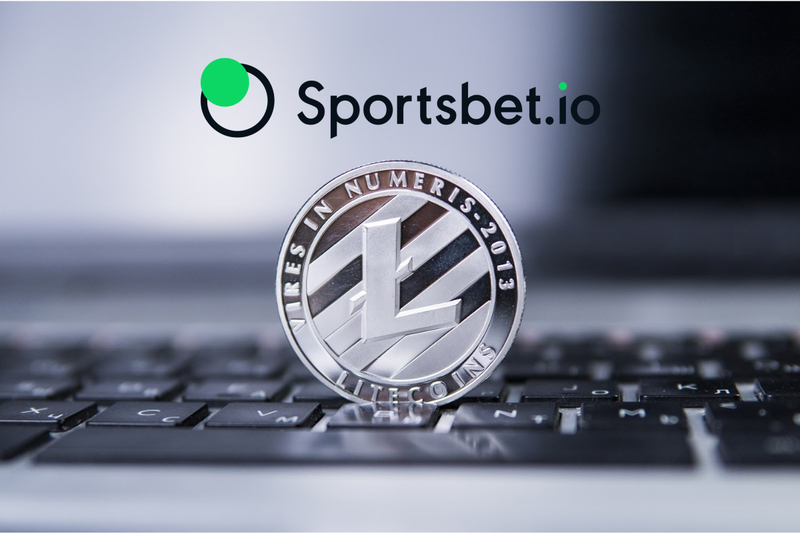 Lottery.com will integrate CashBet Coin as a payment methods across its sites and apps, and integrate CashBet’s proprietary iGaming platform to power its social impact raffles. 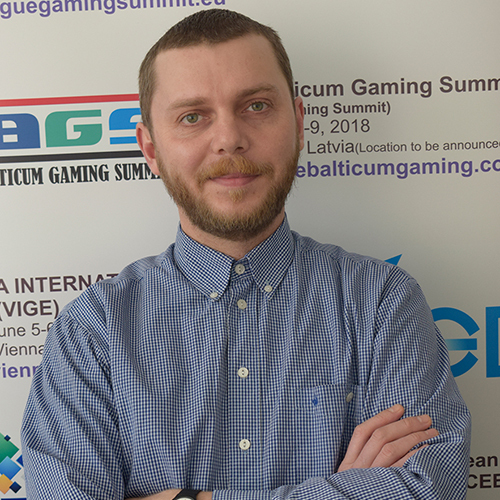 CashBet Coin democratizes access to world-class iGaming entertainment by enabling players in underserved markets to wager in CashBet-powered casinos. 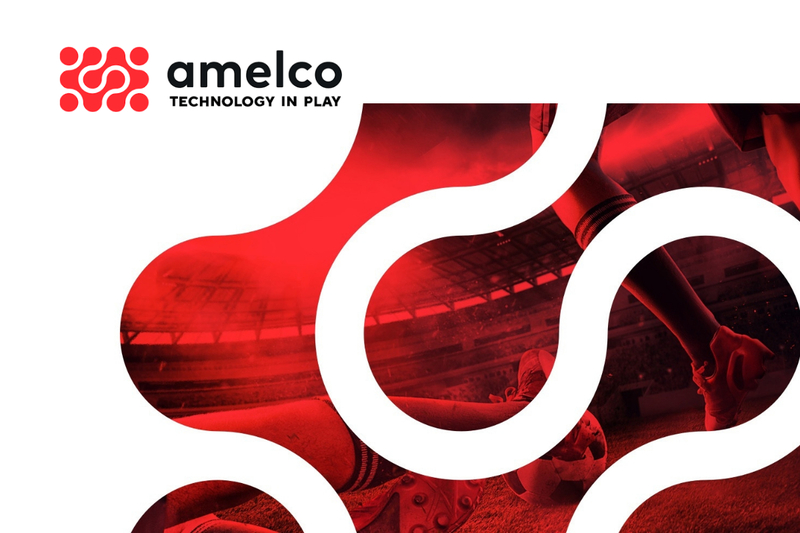 Players benefit from access to a variety of provably fair content, reduced transaction costs, and fast payouts.